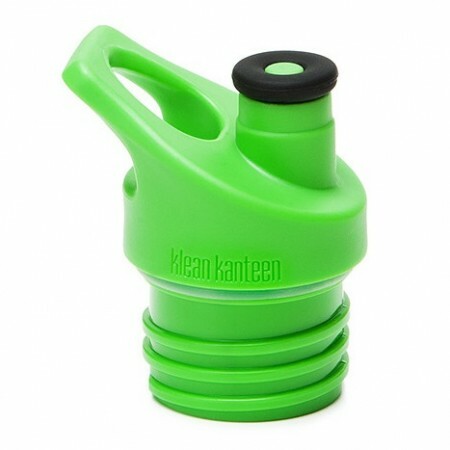 This green sport cap is designed to fit Kid Kanteen and Klean Kanteen Clasic bottles with a 44ml opening. 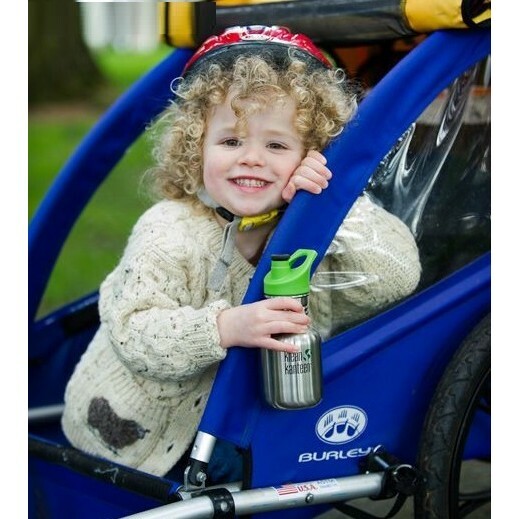 This lift up/push down sports lid is easy for small children aged 3+ to use and great for drinking on the go. 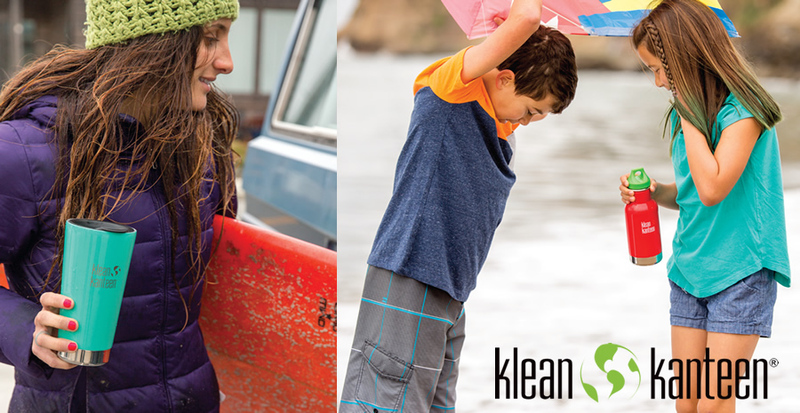 Once the sport cap is pushed down, it can be popped into a bag without risk of leaking, or hooked onto a backpack using a carabiner. 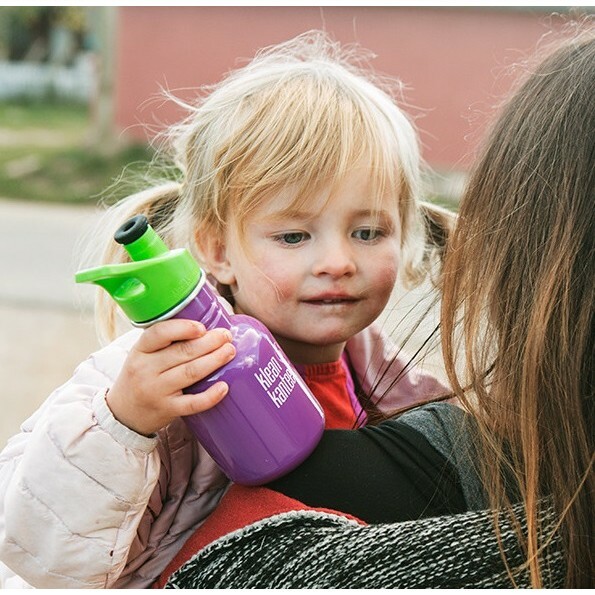 This cap has been made from polypropylene (pp5) and is free from BPA and toxins.